Updated December 19, 2018: Added key visual and the official time frame for the My Hero Academia Season 4 release date. 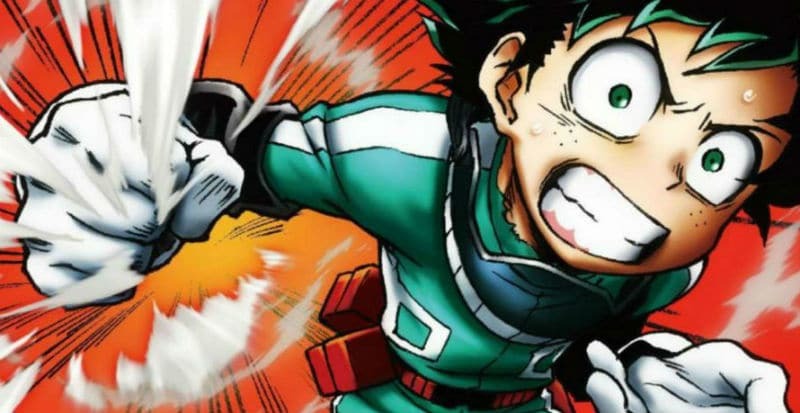 The My Hero Academia Season 4 release date coming quickly almost seems inevitable considering that the fourth season was confirmed before the third season even finished airing. But does the Boku no Hero Academia manga series provide enough source material for a quick turnaround in 2019 or not? Bones studio C based the story on the My Hero Academia manga series by writer and illustrator Kohei Horikoshi. When the second cour of the third anime season finished airing in September 2018, the manga was already up to My Hero Academia Volume 20 in Japan. The release date for Volume 21 has not yet been announced. The official English translation by VIZ Media is not too far behind the Japanese release. Volume 14 was released in August 2018. The release date for Volume 16 is scheduled for December 4, 2018; Volume 17 is set for February 5, 2019, and Volume 18 will come out on April 2, 2019. This article provides everything that is known about My Hero Academia Season 4 and all related news. As such, this article will be updated over time with news, rumors, and analysis. Meanwhile, let’s delve down into what is known for certain. The mangaka has promised fans that the manga series will last for years to come, claiming in 2016 that only about 20 percent of the planned plot had been released thus far. By late 2017, he’d already decided on how the final fight will play out but stopped short of naming which heroes and villains will be involved in the final confrontation. Just how many story arcs are left to tell is unknown, but Horikoshi did reveal in mid-2018 that “the current arc that is going on all has [a] purpose that will be relevant in the last arc.” On May 28, 2018, the manga entered the Pro Hero story arc, which began with Chapter 184. It’s unknown how long the Pro Hero story arc will last, but the longest story arc so far was the Internship story, which was 41 chapters. In the summer of 2018, Horikoshi also revealed that he’d considered ending the story with Volume 30, but then he realized that “ending the series at Volume 30 will be impossible.” In August 2018, an interview with Horikoshi and One Piece creator Eiichiro Oda was released, and Horikoshi was still talking about Volume 30 being a goal. By Volume 30, the manga series should be up to around Chapter 287 since each manga volume usually comes with around 10 chapters. Projected into the future, that means the My Hero Academia ending could happen before Chapter 300, assuming the series isn’t extended again. Since the manga is released weekly, that means Izuku Midoriya’s story won’t be complete until at least late 2020. 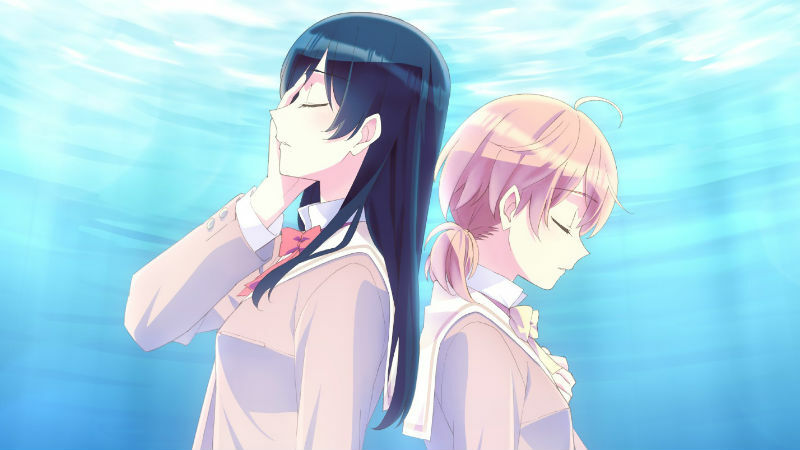 Calculating the ending of the anime adaptation may be a bit presumptuous at this point, but there seems to be enough future manga chapters for at least three to four more anime seasons. That means My Hero Academia Season 6 or 7 will be the ending in either 2021 or 2022. That’s also assuming that the manga’s story is not renewed with a sequel similar to Fairy Tail: 100 Year Quest (which makes the anime Fairy Tail Season 4 possible). Considering that My Hero Academia replaced Naruto in the hearts of many anime fans, many would prefer at least 10 seasons. Or even beyond. Plus Ultra! Like many anime adaptations, the My Hero Academia anime is slowly catching up to the source material. The pacing in the first season was pretty slow, covering the events of about 1.5 manga chapters per episode. The pacing accelerated in the second season, with the ratio of chapters to episodes changing to roughly 2-to-1. The third season covered three story arcs with 25 episodes, ending with the Provisional Hero License Exam story arc. All in all, My Hero Academia Season 3 covered chapters 70 through 124, meaning that the anime maintained its 2-to-1 chapters to episode ratio. Thankfully, that means there is currently plenty of source material for My Hero Academia Season 4 to be immediately produced by Bones. Similar to the third season, Boku no Hero Academia Season 4 will probably open with a filler recap episode and cover two story arcs all the way up through Chapter 168. That is a good stopping point for the anime since the short story arc provides a stirring moment between Endeavor and All Might. The next story arc, the U.A. School Festival story arc, is long enough that it’s probably best reserved for My Hero Academia Season 5. Vigilante: My Hero Academia Illegals Anime Possible By 2019? While many anime-only fans probably haven’t heard about it, there is an MHA spin-off by writer Hideyuki Furuhashi and illustrator Court Betten called Vigilante: My Hero Academia Illegals. Started in 2016, the series is already up to four volumes, and the English translation by VIZ Media is up to Volume 2. The story is about Vigilantes, illegal heroes who have not received hero licenses from the government. The plot takes place several years before the events of the main manga series so it’s a prequel that features new characters in addition to cameos by heroes like Eraserhead. All Might shows up using his weak form to secretly work as his own manager. Even the villain Hero Killer Stain makes a showing as a masked Vigilante, Stendhal. 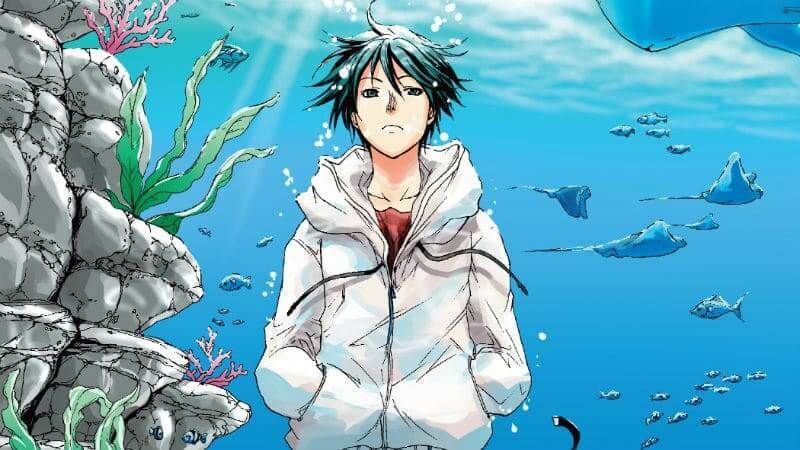 The manga introduces 19-year-old Kouichi Haimawari, a wannabe hero who missed his high school entrance exam because he stopped to save a drowning child. Not able to pursue official hero schooling, he’s been content to do small good deeds until he meets Knuckle Duster, a Quirkless hero who is literally “just a tough old man” in the words of Eraserhead. Knuckle Duster (real name Takeshi Kuroiwa) is always hoping for a new fight and is hunting down villains for the challenge. Kouichi has a Quirk called Slide and Glide, which allows him to both stick to and repel surfaces. In practice, he can slide over cement as fast as a vehicle and can even slide up the side of a building. The Quirk is also capable of providing limited flight abilities, but when he was young, his mother punished him every time he started floating, so he did not remember he had that ability. Kouichi is recruited as a Vigilante by Knuckle Duster, and the duo works together to stop minor crimes that are normally ignored by big-name heroes. They also begin investigating the rise of a drug called Trigger, which increases a Quirk’s abilities at the cost of a person’s reasoning. The usage of Trigger has been creating so-called instant villains and tracking down the unknown mastermind has thus far been the overall plot of the manga series. Since Sword Art Online’s spin-off, SAO Alternative: Gun Gale Online, received an anime adaptation, is it possible that the same could happen for Vigilante: My Hero Academia Illegals? After all, there is now enough manga chapters for a single-cour anime season, and by 2019, the bi-weekly manga would have enough chapters for a full two-cour season. Let’s just hope the Vigilantes anime becomes reality. As of the last update, Studio Bones has officially confirmed that the My Hero Academia Season 4 release date will be in October 2019 during the Fall 2019 anime season. However, the exact Boku no Hero Academia Season 4 premiere date has not yet been confirmed. Once the news is officially confirmed, this article will be updated with the relevant information. Studio Bones ended the second season with an end card confirming the next season. Episode 25 of MHA Season 3 followed suit but only told fans to expect My Hero Academia Season 4 in the future and did not give any hints about the time frame. Back in 2018, Yonkou Productions had initially claimed that BnHA Season 4 would occur during the spring 2019 anime season. Yonkou has a well-known reputation for leaking accurate information about the anime industry so it’s possible the My Hero Academia Season 4 anime was delayed. Although the delay is a disappointment to many anime fans, points out that “October helps a lot with spreading the Shueisha properties across the year.” The manga story arcs being adapted by the fourth season are also pretty action-heavy so the extra time will alow production team at Studio Bones to create quality animation. Note: This article summarizes some events up through My Hero Academia Season 3 Episode 25 (or Episode 63 for entire series). The third season of the anime adaptation ended around manga chapter 124. The last time we watched My Hero Academia, Endeavor is now the number one hero several weeks after All Might’s retirement, but all anyone can talk about is how the Symbol of Peace is gone. Villains are organizing into small gangs since they feel the power of Heroes is weakening. The League of Villains has been scattered due to the fight between All Might and All For One, but they are also reorganizing and trying to expand. In a hellish prison, All Might tries to interrogate All For One to discover the whereabouts of the villain’s successor, Tomura Shigaraki. While the interrogation is fruitless, All For One goads All Might by revealing his dark predictions for the future. Meanwhile, Katsuki Bakugo has figured out that All Might has transferred his Quirk to Izuku Midoriya and confronts his classmate in secret. Bakugo wants to fight Izuku again to confirm why All Might would go so far to help Izuku. He’s angry that someone who trailed behind him his entire life is now in front of him. He’s even angrier because he feels guilty that he’s the reason for All Might’s end as a hero. The fight between Bakugo and Izuku causes emotions to flow, and Izuku finds that he’s able to harness more power from One For All. Izuku realizes and states openly that he has finally caught up with his classmate. The fight only concludes when All Might interrupts, leading them to discuss the future of all three heroes. Bakugo agrees to keep secret One For All and the relationship between All Might and Izuku. He even goes so far as to give Izuku tips on how to make his One For All Shoot Style attack super (Plus Ultra?) effective. The second semester at U.A. High begins with everyone preparing for Hero Internships, which allows students with Provisional Hero Licenses to have a more formal experience with a pro-hero of their choice. 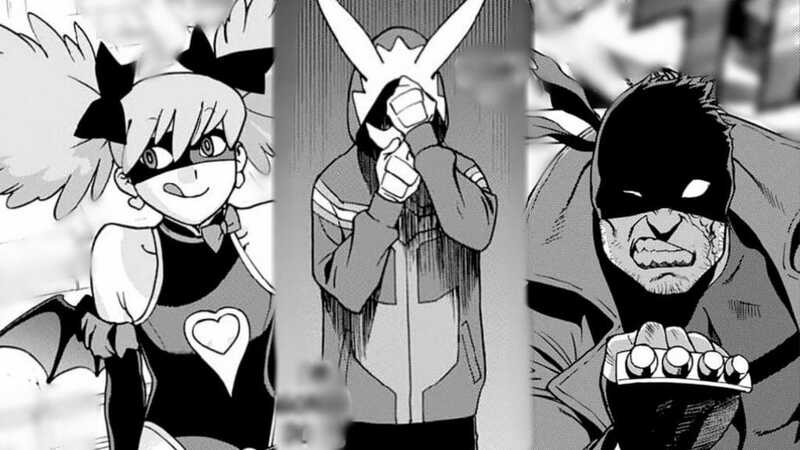 To explain this process, Class 1-A is introduced to The Big 3; three third-year students named Tamaki Amajiki, Nejire Hado, and Mirio Togata who rank the highest among all current U.A. students. Mirio challenges the entirety of Class 1-A to a fight all at the same time. 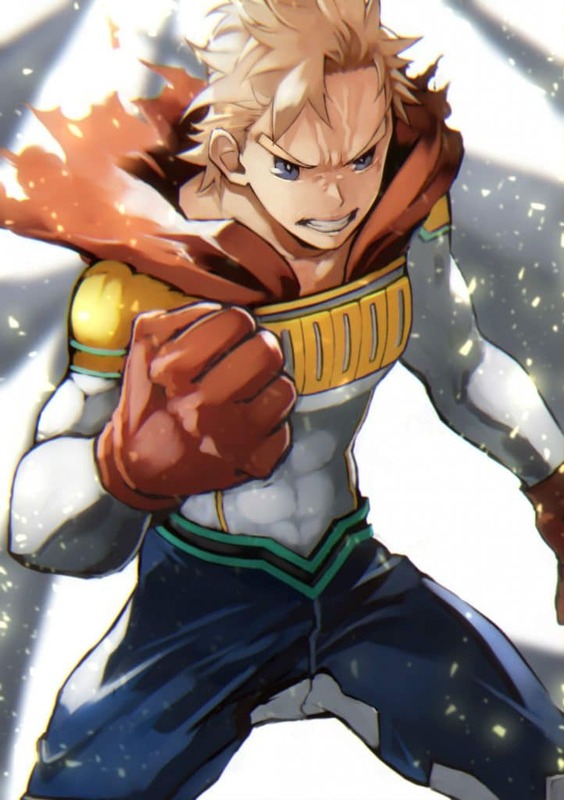 Mirio has a teleportation and phase shift Quirk called Permeation that allows him to strategically overwhelm the entire class. Although Izuku is also defeated, he manages to impress Mirio by predicting his attack against Izuku. Eraserhead shocks everyone by stating that Mirio is the most likely person to become the number one hero. At one point, All Might had even considered making Mirio his successor until he met Izuku. Meanwhile, new villains Overhaul and Twice introduce themselves at the League of Villains hideout. Twice was driven mad by his Quirk since he had the ability to clone himself, but the clones lost track of who was the original and went on a killing spree against each other. Overhaul (Kai Chisaki) is a last generation villain, a Yakuza leader of an organization called the Eight Precepts of Death. All For One had previously controlled the villain underworld, but with his imprisonment, the villains are trying to determine who will rule next. Tomura, of course, thinks he is All For One’s successor and desires that Overhaul should join him. Overhaul disagrees, claiming that the League of Villains is disorganized and doesn’t have a solid plan and asks Tomura to instead join him. The resulting confrontation ends with horrible wounds and the death of several villains on both sides. But Overhaul still wishes to try again after everyone calms down and leaves a business card at Tomura’s feet. The third season will likely end with the brief introduction of Sir Nighteye and the realization that Overhaul has made contact with the League of Villains. My Hero Academia Season 4 will launch with the start of the internships. It turns out many of the teachers, including All Might, are against allowing the first year students to have a Hero Internship. Izuku desires to intern with Sir Nighteye at the advice of Gran Torino, but All Might won’t make the introduction. It turns out Mirio was already being trained by Sir Nighteye, so Mirio and Izuku visit the pro hero together. 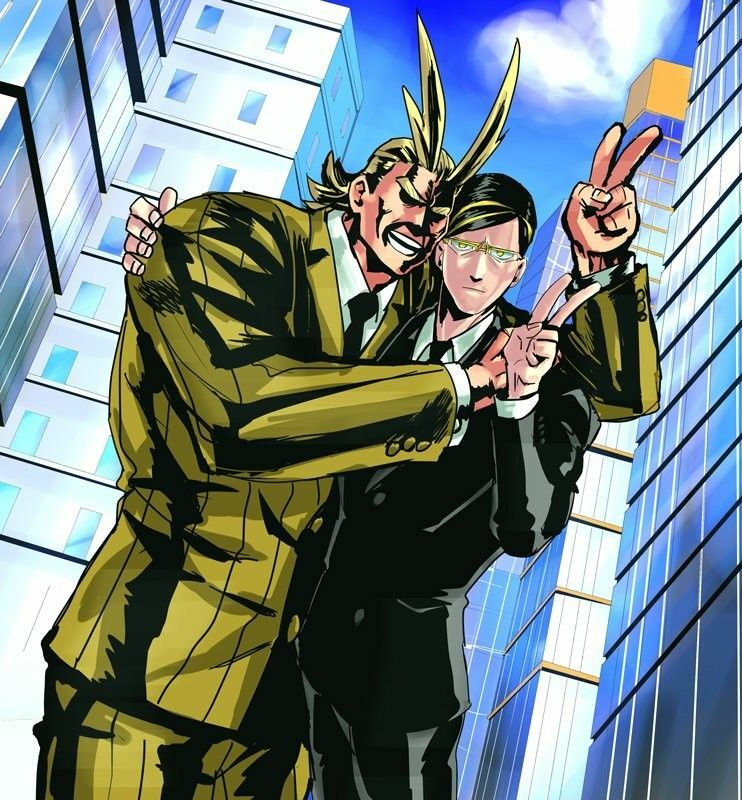 Sir Nighteye was All Might’s sidekick at one time, but their partnership ended due to an injury and differences in values. Sir Nighteye now has multiple sidekicks of his and is reluctant to take on Izuku for a variety of reasons. But Deku realizes that Sir Nighteye is an All Might superfan and uses his nerdy knowledge to barely convince the pro hero to give him a chance to prove himself. Izuku is challenged by Sir Nighteye, whose Foresight Quirk allows him to predict the actions of opponents and even see the future of an individual. After seeing Izuku in action, Sir Nighteye bluntly claims that Mirio was more worthy of inheriting One For All and cannot understand why All Might chose Izuku. Such statements enrage Izuku, who attempts a strategy but fails to beat Sir Nighteye in the allotted time. Regardless, Sir Nighteye stamps the employment contract because he hopes to train Izuku to become a dazzling light in the hero world. All Might eventually reveals the full truth behind his history with Sir Nighteye. Izuku is shocked and distressed at what he learns, but anime fans will simply need to wait until My Hero Academia Season 4 releases to watch their conversation. Poor Izuku must reconcile what he’s learned with how he plans on becoming a hero. But he doesn’t have much time to think since it’s not long before Overhaul and the Eight Precepts of Death clash with both Izuku and Mirio. Their mission is complicated by their desire to rescue a mysterious little girl named Eri, an innocent being held by the leader of the Eight Precepts of Death, from the villain organization. Events culminate in a heroic invasion of the headquarters for the Eight Precepts of Death, but Sir Nightey’es group of heroes are surprised to find that the League of Villains has formed an alliance. What’s more, the Yakuza villains have developed the deadly new weapon of Quirk-destroying bullets. Unfortunately, you’ll need to wait until the My Hero Academia Season 4 release date to see how this huge battle plays out. Stay tuned!